Find competitive quotes on outdoor advertising in Casa Grande! 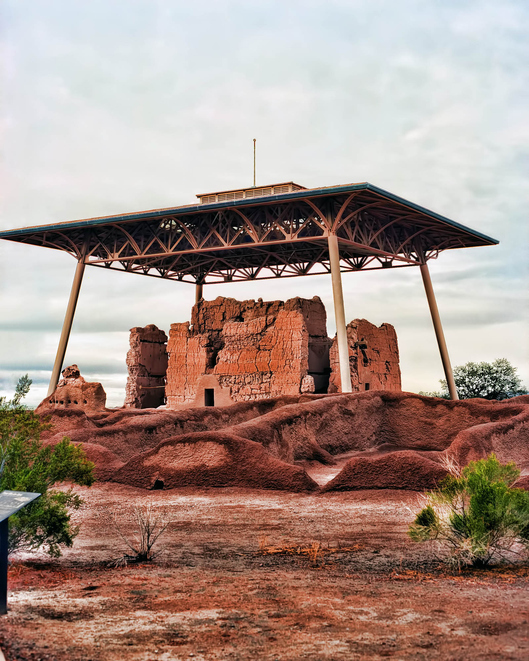 Casa Grande, located in between Phoenix and Tucson, is an ideal spot for outdoor advertising. Founded in 1879, Casa Grande serves up top-tier ad space near Casa Grande Mall, Promenade at Casa Grande and Tri-Valley Plaza. Consider an attention-grabbing campaign near Harkins Casa Grande to reach a diverse range of audiences. Or, leverage highly-visible ad space along I-10 to take your business to the next level. With these options and many more, you’re sure to find the right transit, street furniture or billboard advertising options for your campaign. Click one of the ad types below to find out more. Or, take a glance at BillboardsIn’s massive database of out-of-home advertising options to kick off your campaign in Casa Grande.